It's that time of year again! Rob Thomas will be giving an intimate performance for 3 shows in a row to benefit his Sidewalk Angels charity at The Borgata in Atlantic City in January. Fan Club members get first access to great tickets & VIP packages starting on Tuesday, 9/9 at 10am local venue time (EST). No pre-sale code is required. Simply login to your Rob Thomas Fan Club Account and click one of the links above to purchase tickets. *Please note: the VIP will only be offered on the 1/16 and 1/17 show - there will be no VIP Packages sold for the 1/18 show. Only standard presale tickets will be available. First things first, you should login to your Rob Thomas account before the presale begins. This is important because if there is any issue at all, our support team will be able to assist you before the presale begins. If you don't have a membership yet, join today and you'll immedietly have access to the fan club. Please note that Fan-club ticket/vip pre-sales are available on a first-come first-serve basis and are not guaranteed. Please take some time and read up on these tips & FAQs regarding the presale. This will help you immensely during the presale and can help avoid any confusion. VIP Packages will be available during the presale for the shows on 1/16 and 1/17. The show on 1/18 will NOT have VIP Packages available for purchase. 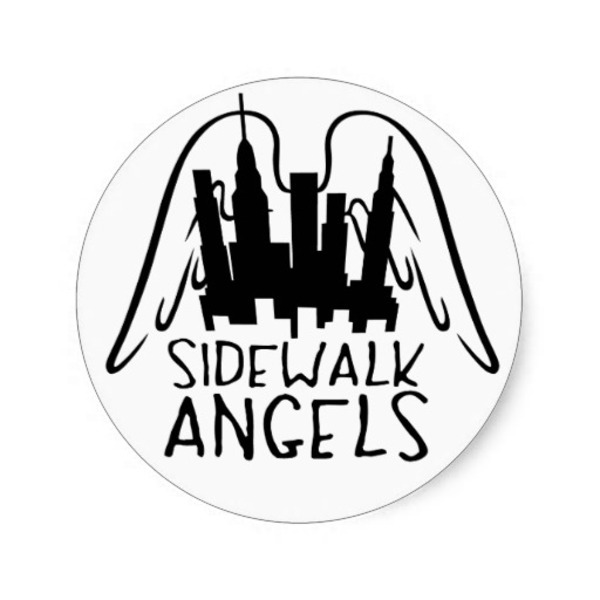 Sidewalk Angels Foundation is a New York-based, not-for-profit organization dedicated to providing critically needed funds and support to grassroots groups across the country. It is the primary supporter and sponsor of a number of no-kill animal shelters and animal rescues, reflecting the passion of the foundation’s co-founders to fight for the rights and fair treatment of those with no voice. Additionally, the foundation also supports a myriad of other causes, from childhood health and wellness to the fight against homelessness. Established by singer-songwriter Rob Thomas and his wife Marisol in 2003, Sidewalk Angels Foundation functions like an umbrella organization that provides funds and resources to smaller local and regional entities that are doing vital work, but may lack the marketing and organizational clout and financial budgets to continue or expand their services. Born out of a lyric in Thomas’ evocative holiday song “New York City Christmas,” Sidewalk Angels Foundation has since raised over a million dollars and helped organizations as diverse as Pets Alive, Blythedale Children’s Hospital, The Animal House in Jamaica and private individuals in need. Firm in their belief that organizations deeply entrenched in their local communities are the ones best equipped to resolve those communities’ ails, the Thomases are dedicated to helping these grassroots organizations thrive. Sidewalk Angels Foundation selects recipients based on past program success, demonstrable use for future funds and resources, and a shared charitable philosophy.